M.D., 1964 – King Georges Medical College, Lucknow University, India. 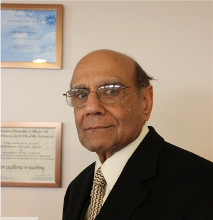 Dr. Singh has been practicing medicine for over 30 years in the Malden area of Boston. He has continually provided top-notch medical services to the community, and as a result has received several awards and honorable mentions. Dr. Singh is a general internal medicine physician, but also specializes in cardiology. Dr. Singh is an auto-mobile enthusiast and enjoys restoring antique cars in his spare time. 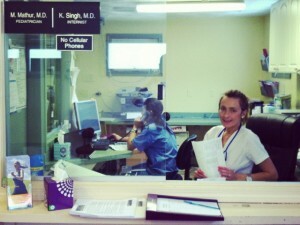 2 year residency in Pediatrics. 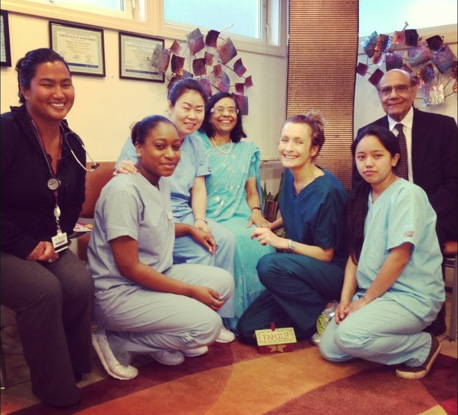 Dr. Mathur has also been practicing medicine in the Malden area for over 30 years. 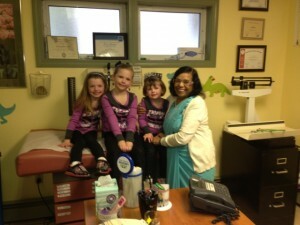 Specializing in pediatrics, Dr. Mathur has a special ability to connect with children. She not only enjoys watching her patients grow up and transition into adulthood, but also builds a strong bond with the parents of her patients. 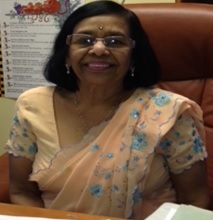 As a testament to her popularity, Dr. Mathur has served as the Pediatrician to two generations of several families! In her free time, Dr. Mathur enjoys taking long drives in the Fall months of the year and admiring the foliage of New England. 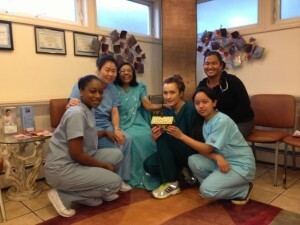 Sanjay is the son of Dr. Singh and has served as the Office Manager of the practice for the last 4 years. 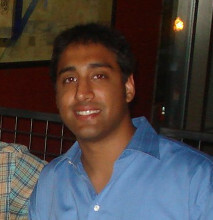 After graduating from Tufts University, Sanjay joined the family business, taking care of the business aspect of things. Over the years he has helped to modernize the practice and increase the quality of care patients receive by increasing the efficiency of operations. Sanjay hopes to attend Business School in the future. In his free time, he enjoys long distance running, martial arts, and auto-mobile restoration, as his father does.